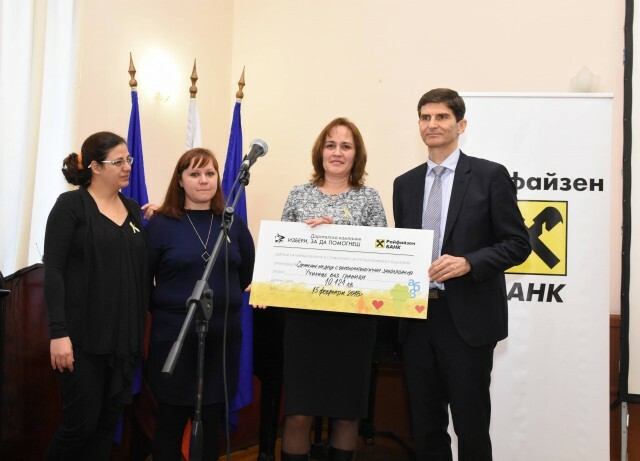 "School without Borders" has received support in the section "Culture and Education"
On February the 15th, 2018, on an official event, with the presence of the media partners of the donation campaign „Izberi, za da pomognesh / Choose to help”, the results of her 9th edition were taken into account. On November the 30th, 2017, not long before Christmas, the new site of the association was created with the exceptional help and professionalism of WIRK and ThinkWeb. From 26 to 30 of June 2017, in Lovech, the second summer camp for our small-big heroes was held. Ten children, on age up to 10 years old, together with their mothers, spent five unforgettable days at Varosha Hotel in Lovech. Sofia Municipality, “Sofia2018” and BOC equiped children with cancer and wished them well and success at the "special olympics" in Moscow. 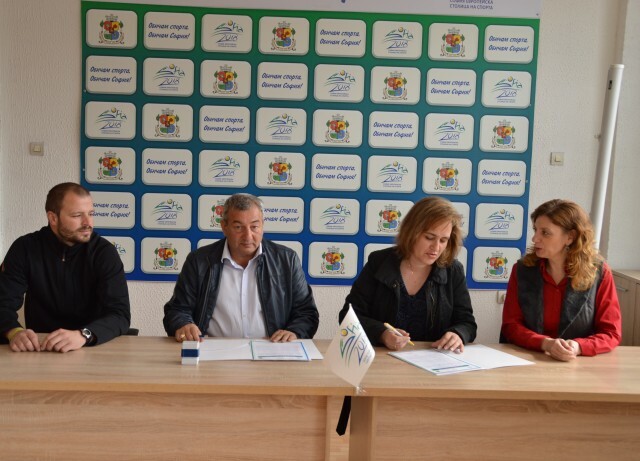 The ”Sofia - European Capital of Sport” Foundation and the Children with Oncohematological Diseases Association signed a long-term Cooperation Agreement today.